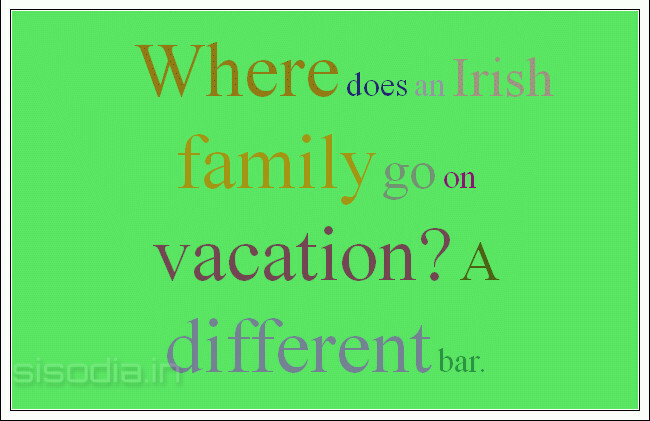 Quotes Find: Where does an Irish family go on vacation? A different bar. 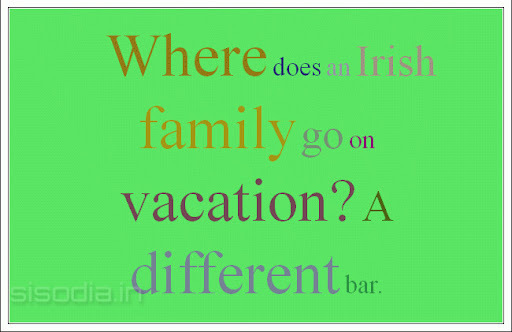 Where does an Irish family go on vacation? A different bar.